Wood shavings for packaging Are they the best solution? WOOD SHAVINGS FOR PACKAGING. ARE THEY THE BEST SOLUTION? 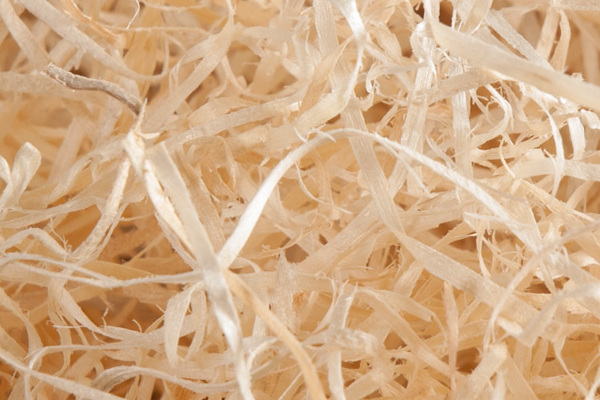 Wood shavings for packaging are one of the most commonly used methods for product protection. But are they the best option? Are there alternatives on the market? Wood shavings for packaging are one of the most commonly used methods for protecting and transporting fragile products such as food, bottles, handicrafts, etc. Depending on the use that will be given to the chips, there are different types depending on the origin of the wood, the thickness of the chip, the length, manufacturing process and so on. Despite the advantages of using wood shavings for packaging, research and development have allowed Embalex Group to have a more modern and innovative substitute product. Its name is Expafill. 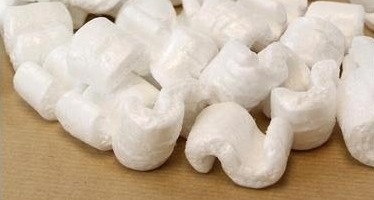 These are expanded polystyrene chips with great shock-absorbing power, which are used as a filler in the packaging of the product for protection during transport. Due to their natural origin, one of the most important benefits of using wood shavings for packaging is that they are 100% recyclable and reusable. In addition, they are aesthetically elegant and highly resistant to moisture. Expafill's polystyrene chips, like the shavings, are also 100% recyclable. Thus, through proper management of polystyrene waste, they can be recycled and reused, minimizing the environmental impact. The disadvantage of using wood shavings is that they can leave traces of wood or dust in the product. On the other hand, polystyrene chips are very clean and do not leave impurities or residues in the product. In addition, they can be stored without a time limit. On the other hand, due to its lightness per unit volume, Expafill is very economical in terms of transport costs. Another benefit of Expafill is that it is totally safe to use with food, making it ideal for transporting, for example, fruit and vegetables. Embalex Group sells Expafill through C&S Packaging Supplier, the group's company dedicated to the manufacture and commercial and industrial supply of packaging articles.